The best reason to dedicate this Valentine Day to your furry pal is that: “He Is The Only One On Earth That Loves You More Than He Loves Himself“, so this is the better time to express to your pet’s that how much you love them. Take out some quality time, chose a gift and surprise your pet on this February 14. 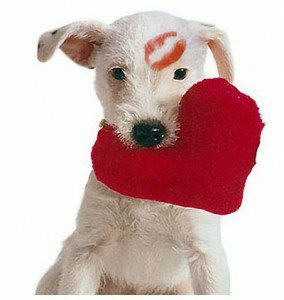 Budget Pet World has brought discounts on all the pet care supplies to make your Valentine’s Day shopping little easier. 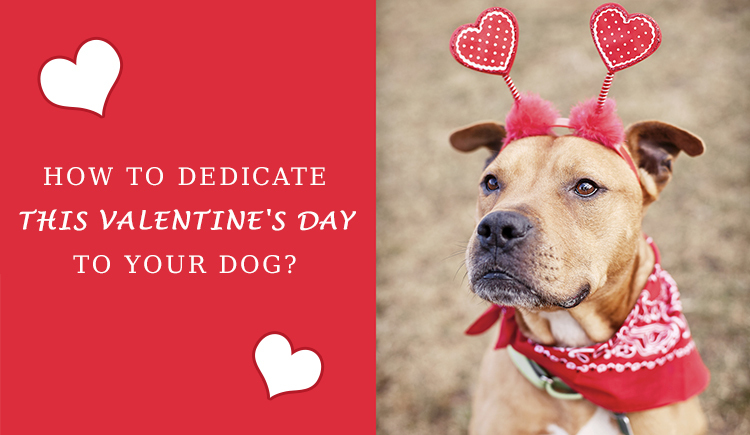 Here are some exciting ways to celebrate this special day with your furry pal. 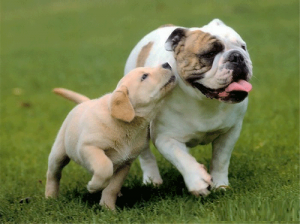 Take your special date to dog park, so that he can have fun playing with other pets, as well as with you. Before taking him to the dog park gift him a special gift that is Flea and tick collar (Bayopet Tick and Flea Collar, Bay-O-Pet Kiltix Collar, Preventic Tick Collar, Scalibor Tick Collars). You can choose any of the best collar and gift it to your beloved furry pal. This can be the best way to show your love by protecting him from the predators with the help of collar, which he can easily pick up from the other dogs. 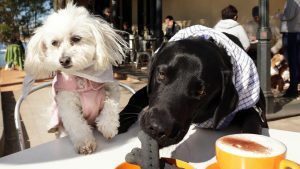 Your pooch will be very happy to go for a brunch with you in a dog friendly cafe. At this time you can gift him the items of dental health care, to prevent dental diseases. You can purchase flavored Pet Dent Toothpaste, which he will love you for brushing his teeth with the help of Pet Dent Finger Brush. This toothpaste will help to remove the plaque, tartar and bad breath from his mouth. Valentines Day is the best day to give a token of love in form of all types of pet care products to your fur baby. Budget Pet World has wide range of products which you can choose for your beloved companion. We are offering you 15% discount on all pet care products that are Flea And Tick Preventatives, wormers, heartwormers, joint care, dental care, wound care and supplements. 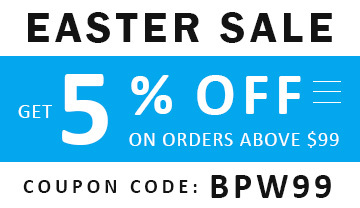 You can use this Coupon Code : LOVE15 and avail the discount on any of the pet care supplies for your valentine special. Happy Valentines Day To You And Your Furry Pal.